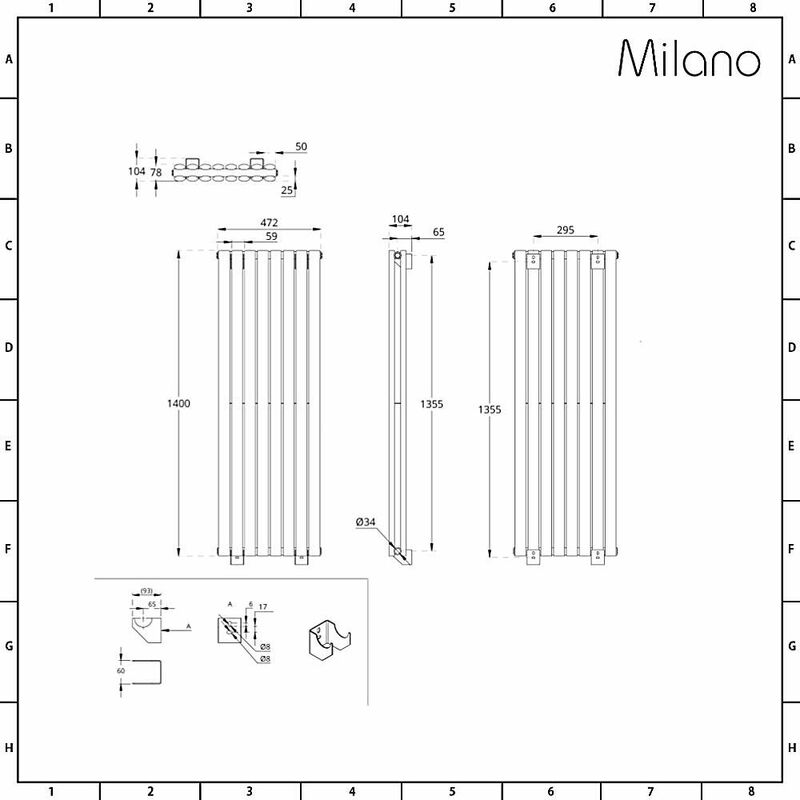 The stunning Milano Aruba Aiko 1400mm x 472mm vertical double panel designer radiator will add smart, contemporary style to any room in your home. 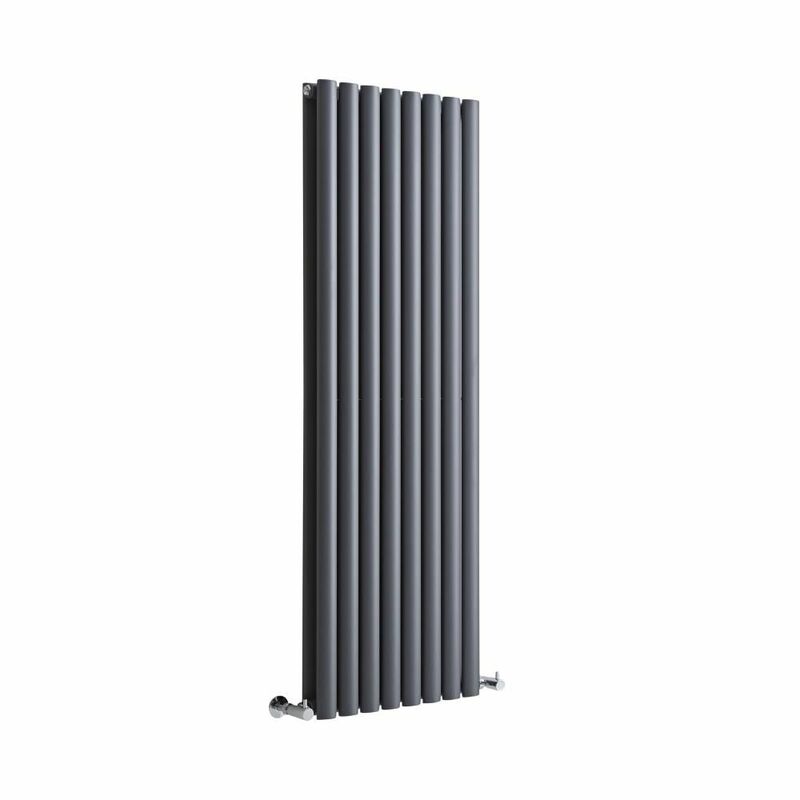 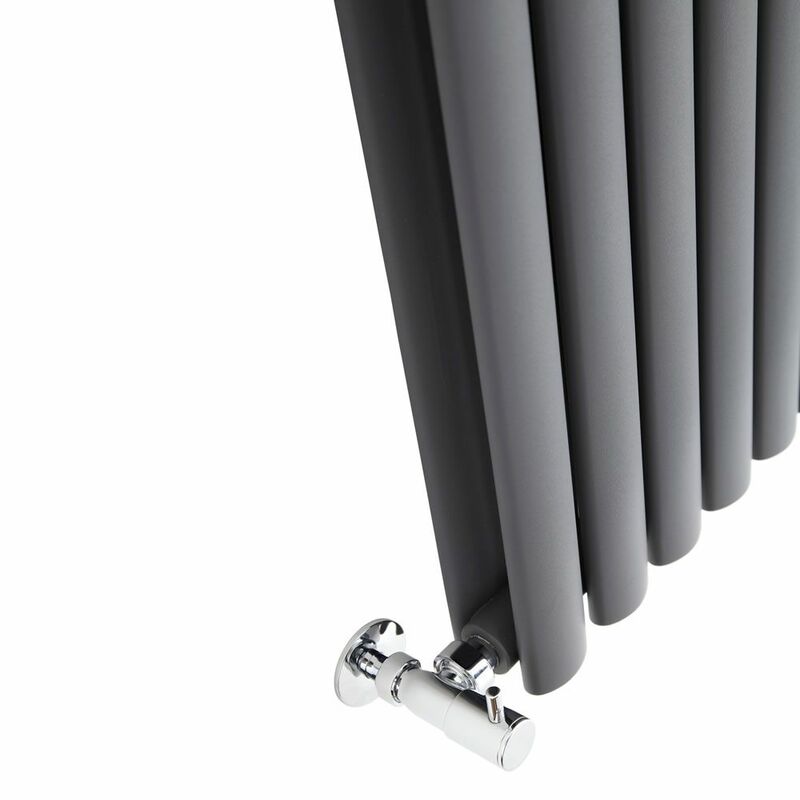 Made from premium quality steel for great durability, this designer radiator has a space-saving vertical design and desirable oval shaped columns. 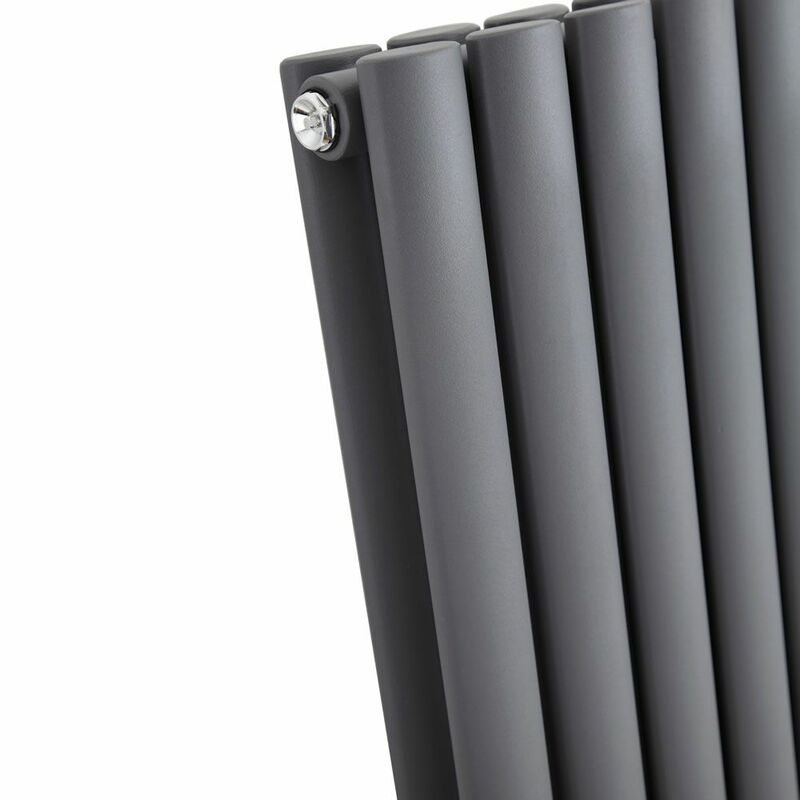 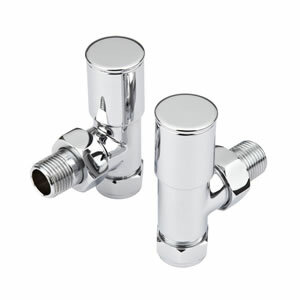 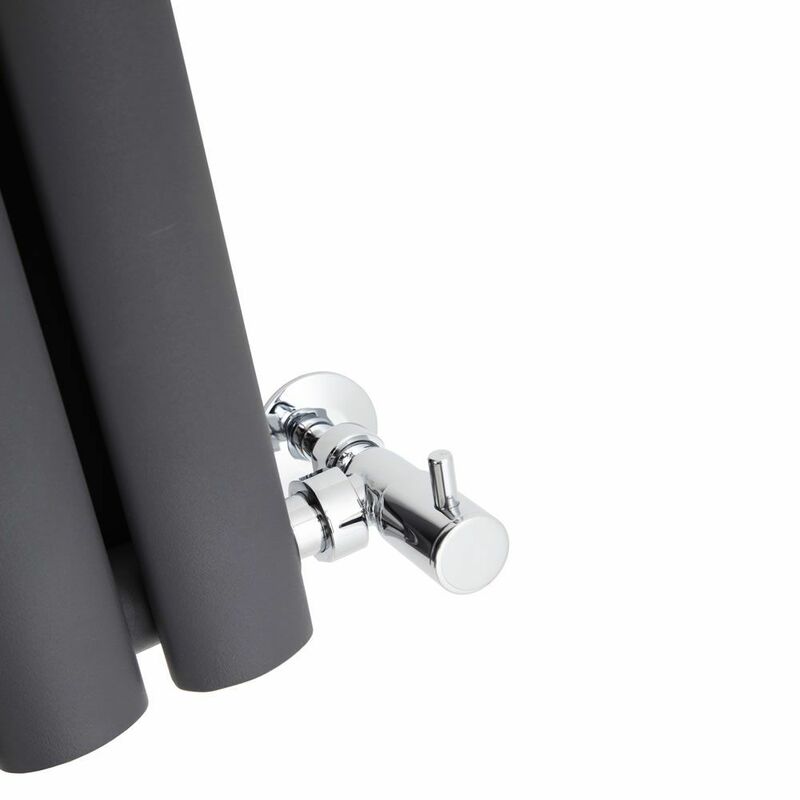 The powder coated anthracite finish creates an on-trend look and is highly durable. 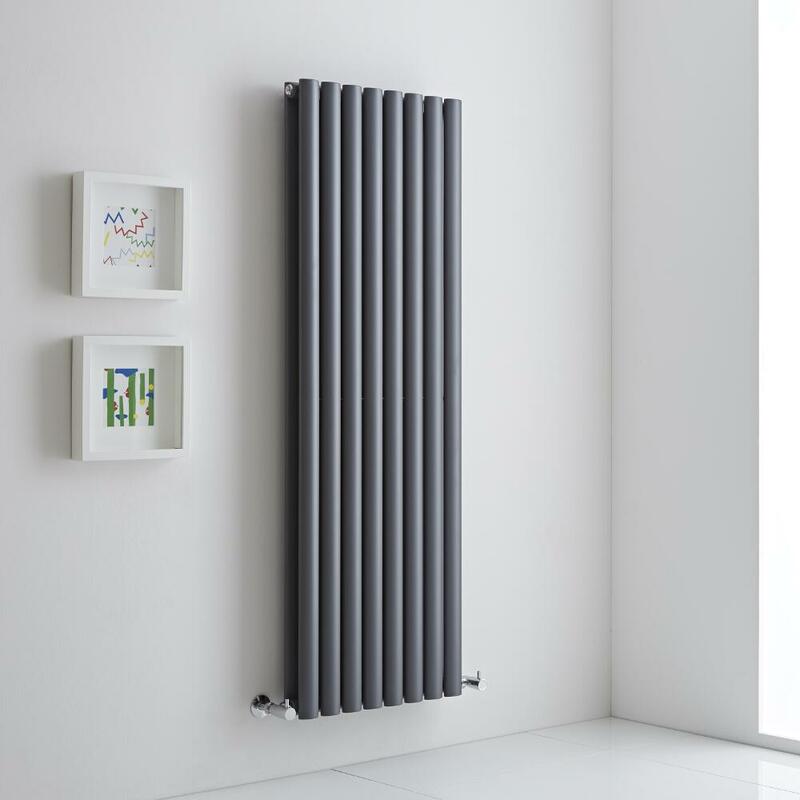 The Aruba radiator produces an impressive heat output to ensure your room is quickly transformed into a warm, welcoming and cosy space. 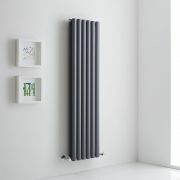 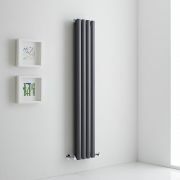 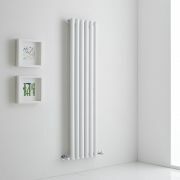 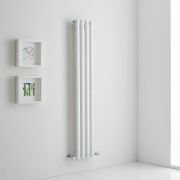 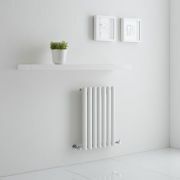 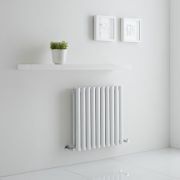 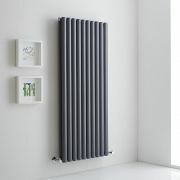 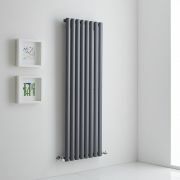 Install the Aiko vertical radiator in your bathroom, bedroom, kitchen or living room for a stand-out feature.